It turns out that with the right flow of local know-how we’re better in a crisis than we might think. More than 300 thought-leaders from industry, government and the community will discuss how western Sydney will be able to cope in times of crisis – at Western Sydney University’s inaugural CatalystWest(opens in a new window) event on 28 February. CatalystWest – to be held at the University’s Parramatta City campus – is an interactive ideas exchange event that is set to shape the future development of western Sydney. In the lead-up to the event, Western Sydney University experts and key industry sponsors have produced a series of green papers on the pivotal issues that western Sydney will face into the future – as a means of spearheading conversation and debate at CatalystWest. 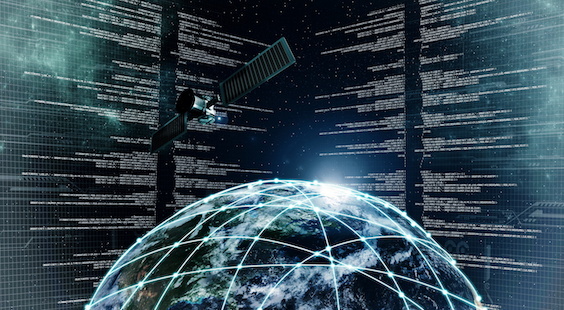 Professor James Arvanitakis, Dean of the University’s Graduate Research School, is one of the authors of the ‘resilience’ green paper (PDF, 1576.66 KB),(opens in a new window) which presents a series of challenges that western Sydney is expected to face over the next three decades. “Western Sydney is likely to face a number of ongoing crises in the future – these will include climate change and heat wave events, loss of diversity, rapid urbanisation and population growth and housing affordability,” said Professor Arvanitakis. Professor Arvanitakis has researched the ‘culture of resilience’ of communities that have faced crisis and had responded – from Queensland to Bangladesh, India and southern Thailand. He was also a member of the City of Sydney 100 Resilient Cities working group. “From my research, I found that the most resilient communities were those that had established governance structures and lines of responsibility; effective means of communication; as well as a culture where local and expert knowledge is able to flow and be shared throughout the community,” he said. 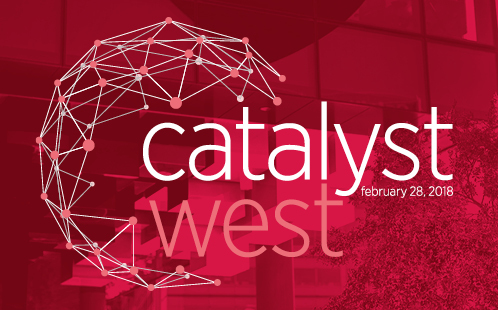 Members of the community are invited to attend CatalystWest(opens in a new window) – where they will be immersed in expert talks, panels, live performance and networking. Upon registration, attendees will have access to the CatalystWest interactive app and will be able to access each of the green papers which address the event’s four key themes: health, resilience, transport and work. Following CatalystWest, discussions and ideas will be incorporated into a series of white papers that will form actual policy frameworks, projects and action plans for the future of western Sydney. The Gold sponsor for CatalystWest is KPMG. Silver sponsors are Landcom and UrbanGrowth NSW Development Corporation, The GPT Group, South Western Sydney Local Health District. Danielle Roddick, Senior Media Officer.